It was only fairly recently that China, one of the biggest sugarcane producers in the world, had no Bonsucro members. Yet since the first member arrived towards the end of 2016, the Chinese industry has made impressive steps towards sustainability through Bonsucro. 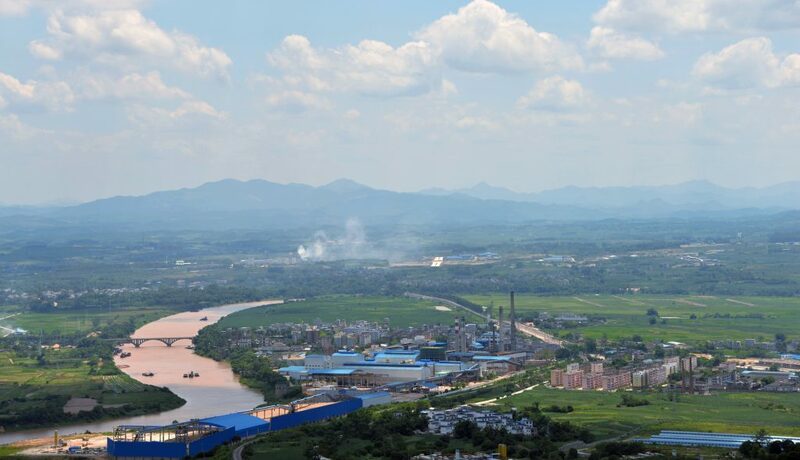 In April 2018, the first Bonsucro certification in China was achieved by Guangxi Ningming East Asia Sugar Co, followed by a second in May, by Guangxi East Asia Funan Refinery Sugar Co. 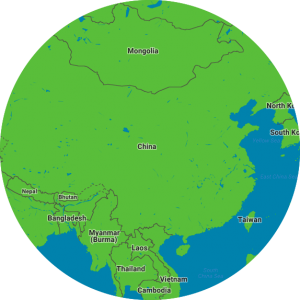 Both are located near to the Vietnamese border in Guangxi province, and sells their products to global brands, many of whom are Bonsucro members. 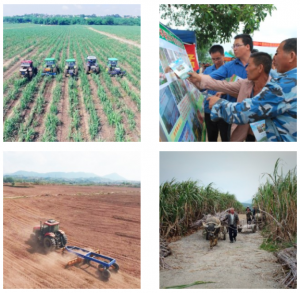 Over the past few years, Bonsucro has steadily increased its engagement with the country’s sugarcane industry due to its status as a key origin and a market for sugarcane-derived products. Before the Bonsucro Standards could be used in the country, however, first they had to be registered with the China National Certification Association (CNCA). Through a partnership with SGS China the Standards were translated to Chinese, along with Bonsucro’s training materials. Bonsucro has also been working with the Guangxi Provincial Government to promote Bonsucro’s Standards and the certification process throughout the province. Earlier in June, Bonsucro, SGS China and the Guangxi Provincial Government organised a summit to introduce Bonsucro and its Standards and Certifications with over 100 participants from most millers in Guangxi. The summit was successful with a very positive response from participants. Instrumental to this acceleration in China was the appointment of Bonsucro’s Regional Director for Asia, Rick Lyu, in early 2017, which allowed greater engagement with Bonsucro stakeholders in the region. “The developments in China are very exciting for Bonsucro and its members – we are seeing a great deal of interest in Bonsucro from the Chinese industry. We are expecting a lot of growth in terms of engagement with Bonsucro in China”, said Rick. “The country’s industry see Bonsucro as the ideal way to demonstrate their sustainability credentials in a credible, globally recognised way”.